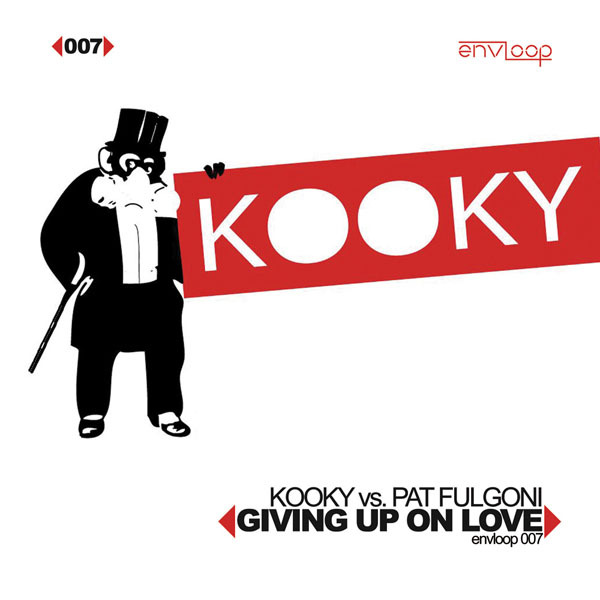 Kooky vs. Pat Fulgoni – Giving Up On Love E.P. ‘Giving up on Love’ is a debut single from Kooky and is a dirty ride through house music that epitomizes the sound of Kooky at present. 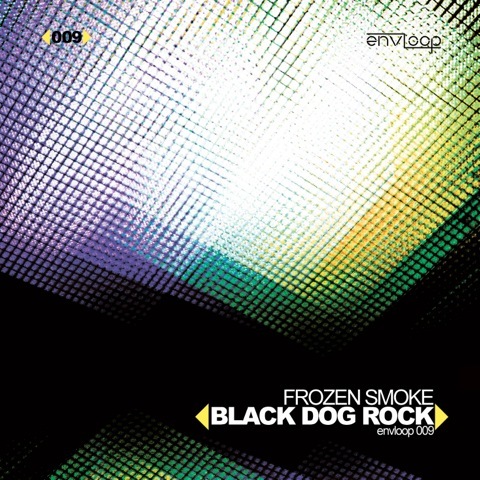 Pat Fulgoni delivers his menacing, powerful dark tones with a force of nature that is the only way Fulgoni knows. 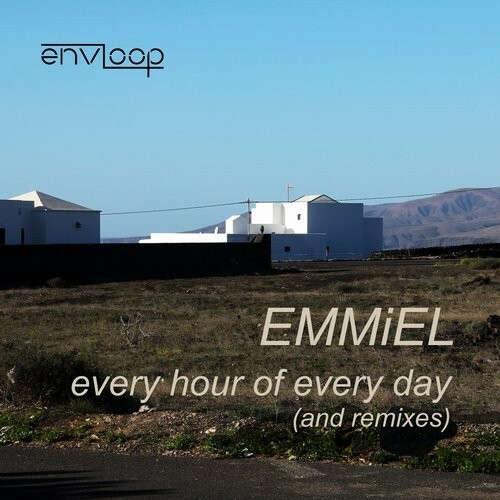 Courtesy of Envloop Records and due for release on all the usual portals from September 26th 2011. 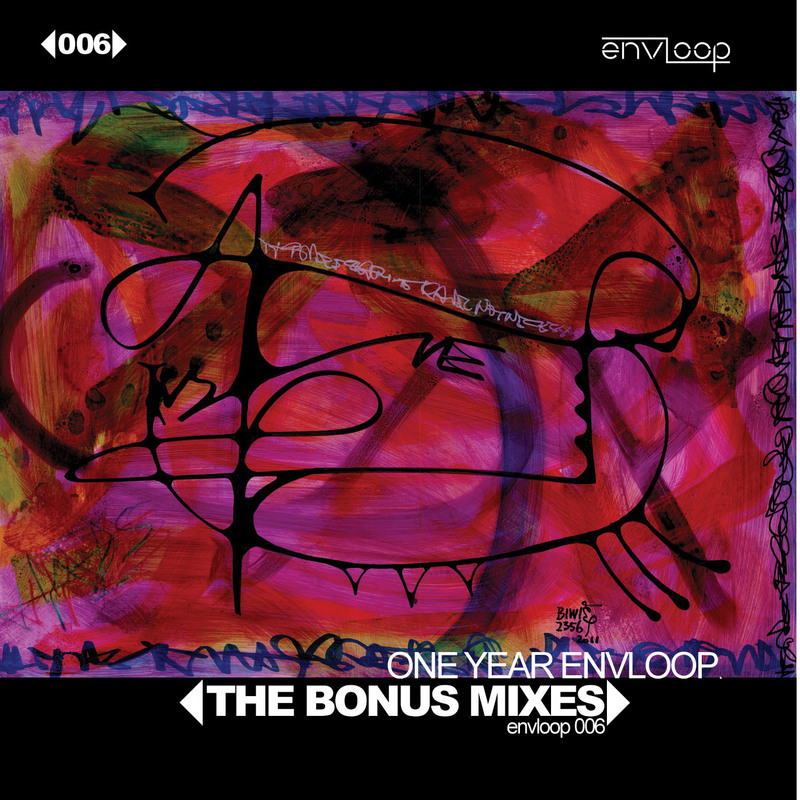 One year of Envloop Records: A reason to celebrate for us, but also an opportunity to thank you, our audience. 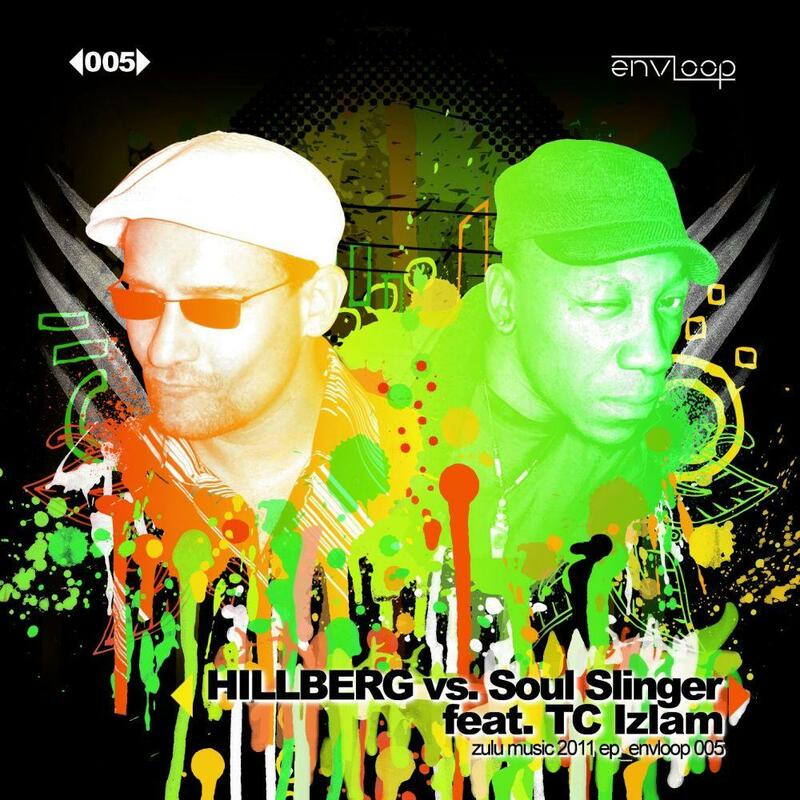 A trip through time and space: In 1996 US-Drum&Bass legend Soul Slinger together with Supa MC TC Izlam (aka T-Frequency To The Love Degree) released “Zulu Music Pt.1 and 2” on his legendary label “Jungle Sky Records”, having been a platform for so many artists who made their ways into the world´s artist-elite such as A Guy Called Gerald, Afrika Bambaataa, DJ Spooky and Air Liquide, just to name a few. 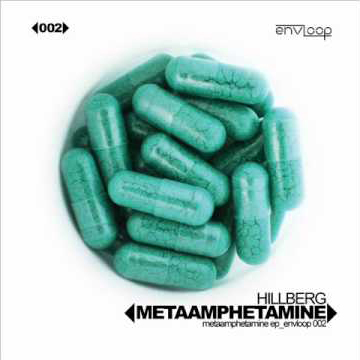 envloop 002: Hillberg – MetaAmphetaMine E.P. MetaAmphetaMine, Envloop Records release 002, is a massive indie-club tunes release, again following Envloop’s philosophy to present a wide range of electronic music styles to the audience. 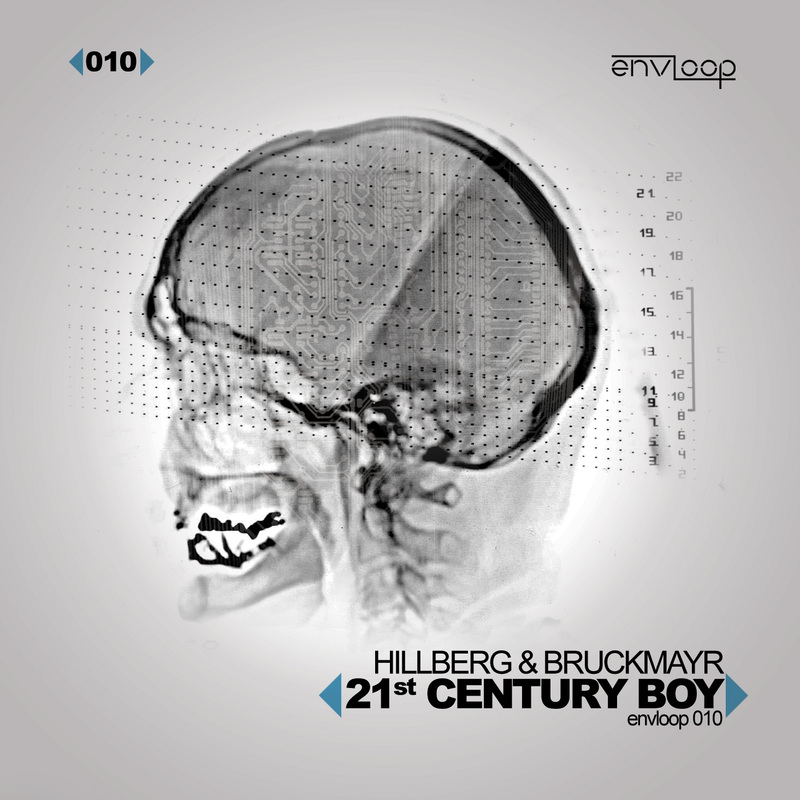 The Original is a hypnotic ElectroHouse/ElectroPop tune, as addictive through headphones as it is on the dancefloor. 3 May. Bistritz. Left Munich at 8:35 P. M, on 1st May, arriving at Vienna early next morning; should have arrived at 6:46, but train was an hour late. Buda-Pesth seems a wonderful place, from the glimpse which I got of it from the train and the little I could walk through the streets. 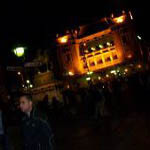 I feared to go very far from the station, as we had arrived late and would start as near the correct time as possible.